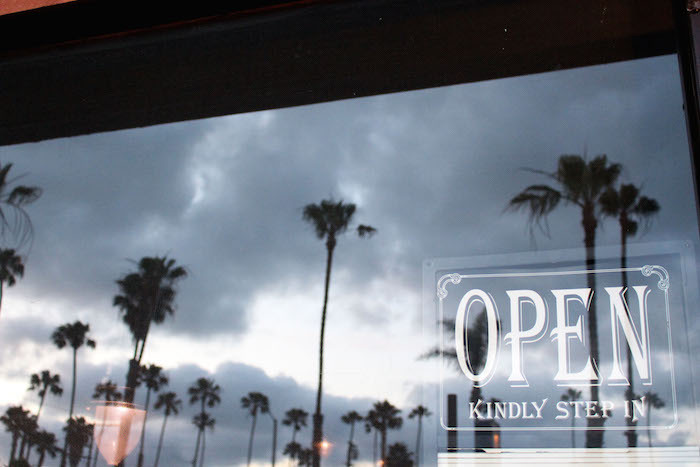 Move up and down the Oceanside, CA coast for the must-eats and drinks Coast Highway has to offer! One of my favorite aspects of this restaurant is that you can sit up right against the brewing area and see where the magic happens. 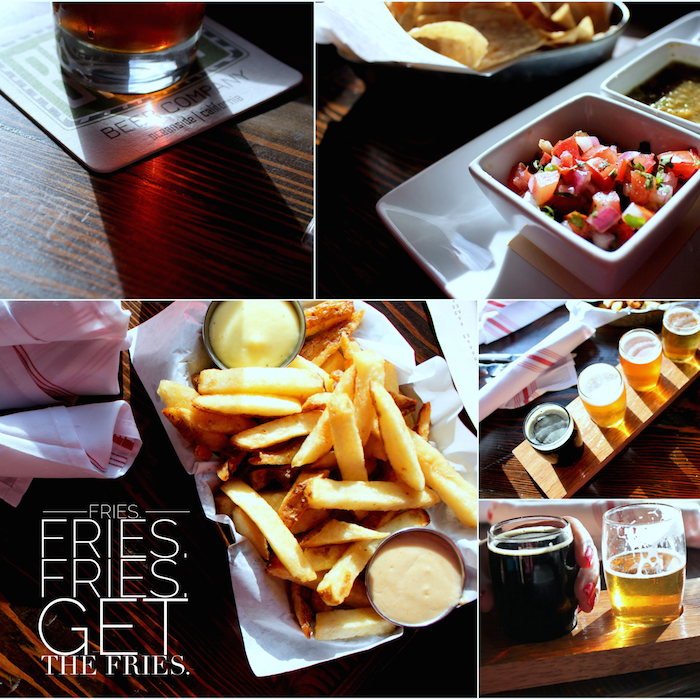 Chips, Salsa, Frites and Flights, OH MY! 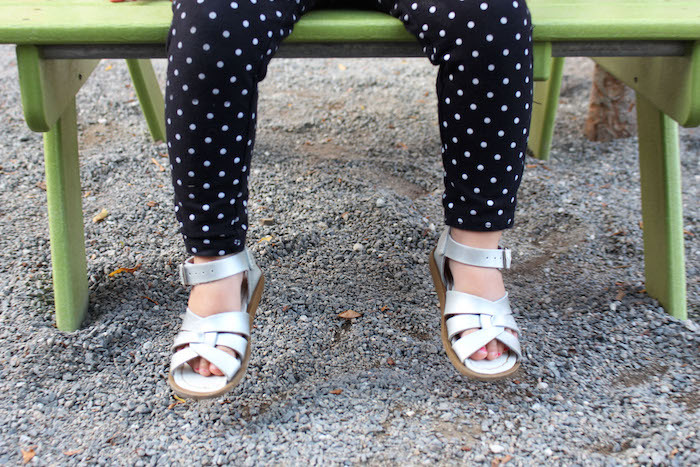 Our mini loves the special picnic area made just for kids. You’ve got to love the menus on fantastic record covers. Just a guy, his beer and a A+ pizza. 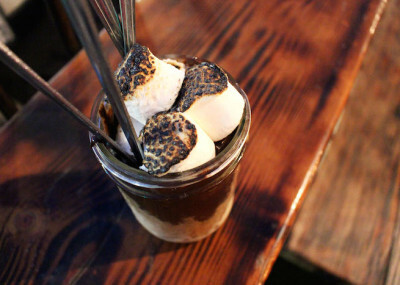 S’mores in a Jar. Yum! If you’ve visited Oceanside, California 10 (heck even 5) years ago, you haven’t been to Oceanside, California. The culture, local attractions, and most of all, the food have dramatically changed in the last several years. So much so, that these little craft restaurants are taking home some of the most prestigious titles for food and (my husband’s favorite) craft beer. 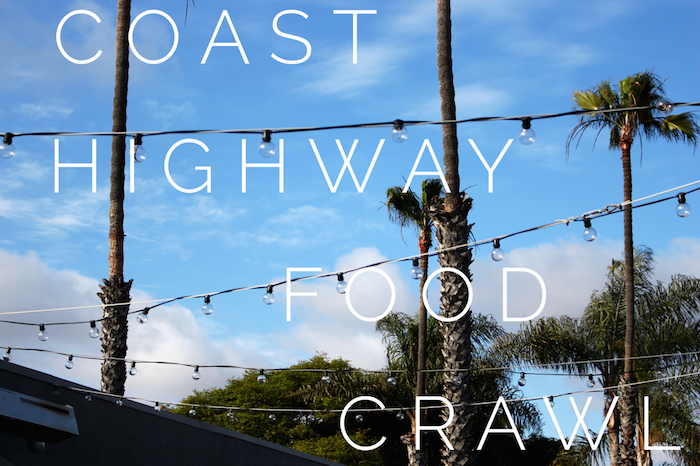 So logically, it’s been a longtime goal of ours to turn Coast Highway into one our favorite past times, The Ultimate Food Crawl. 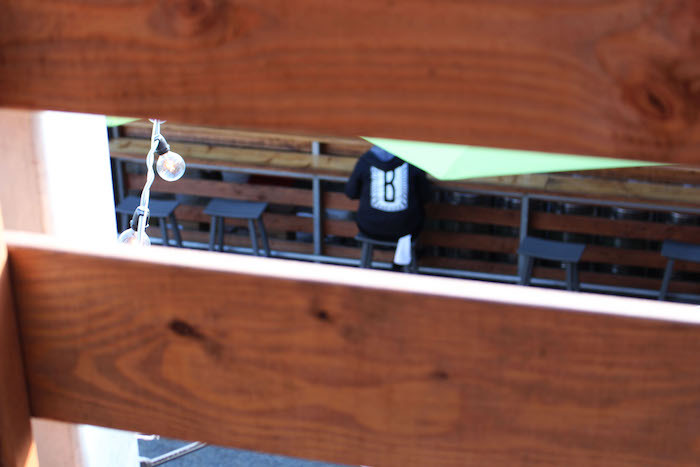 The food crawl rules are pretty basic. Pick 4 restaurants or bars. Split up your courses over the establishments, making it possible to eat or taste a variety of appetizers, entrees or desserts at each location. Grab a drink at each spot. Document, rate, Instagram as you see fit (obvi)! Since our mini is so in love with food, we decided to bring her and a couple of our favorite foodies along for the ride. Jeff Bagby has been one of our favorite brewers from way back (when he was the mastermind behind Pizza Port and winning multiple “Best Large Brewpub” awards) so when we heard that he was planning a massive brewery and restaurant- well, we counted down the days until opening. 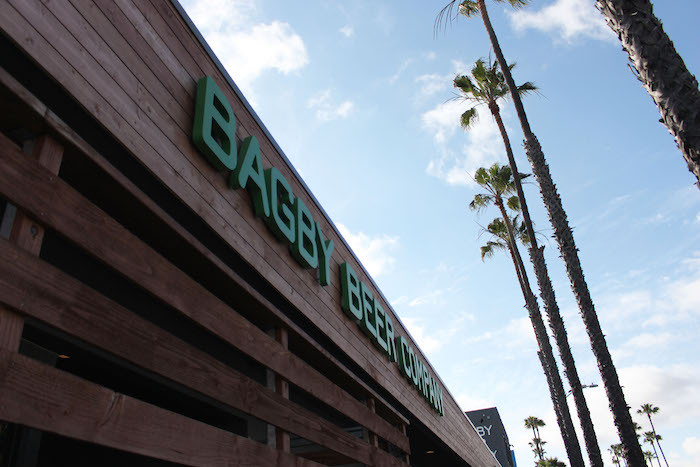 We knew we wanted to do appetizers here, mostly because the boys didn’t want to wait to have a Bagby brewski. Belgian Street Frites with the best friggin truffle aioli dip ever. Seriously it’s last meal status. Chips and Salsa. I mean, what goes better with beer?! 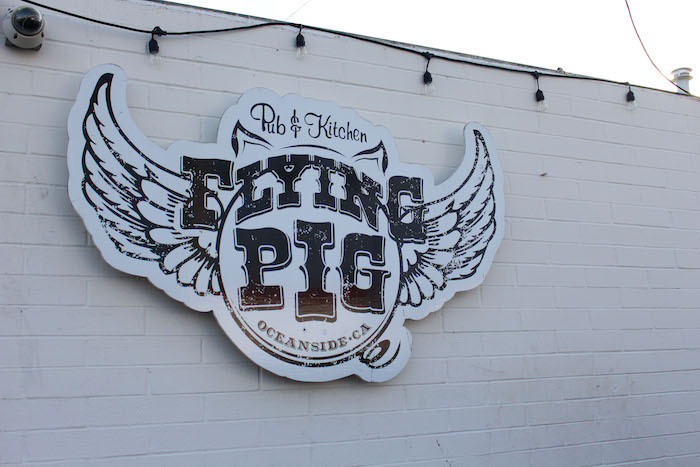 The Flying Pig has a special place in our hearts because we went there religiously when we lived near the beach. 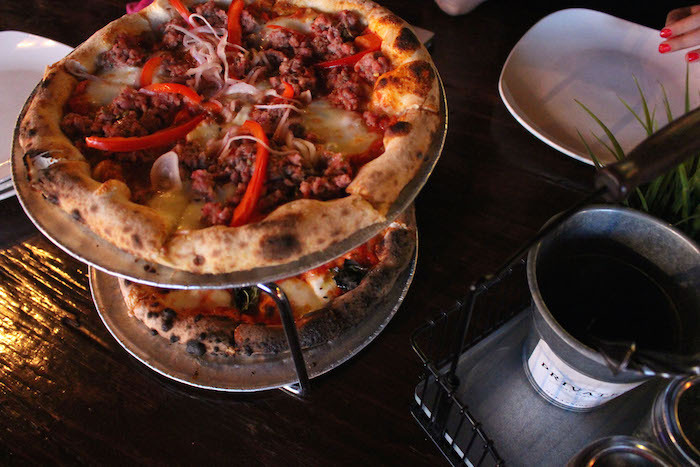 It’s everything you’d want for comfort food, and the aesthetic is so much fun. 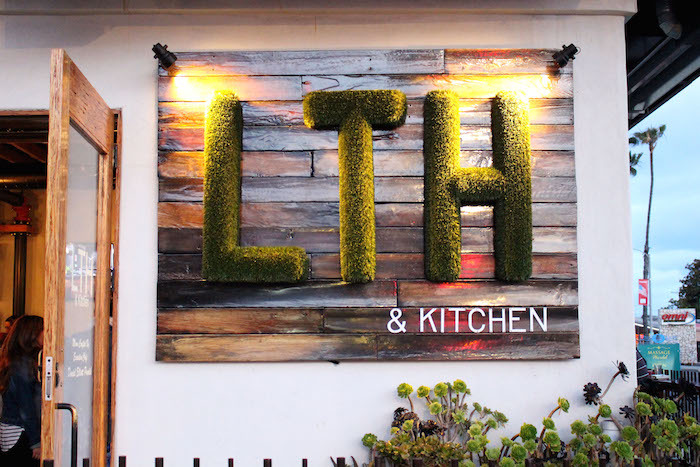 The best part of this eatery is that the menu eclectic and if you ask, the owner (a Sommelier) will come over and pair a few drinks with your food. Oh and don’t forget to ask about the specials! 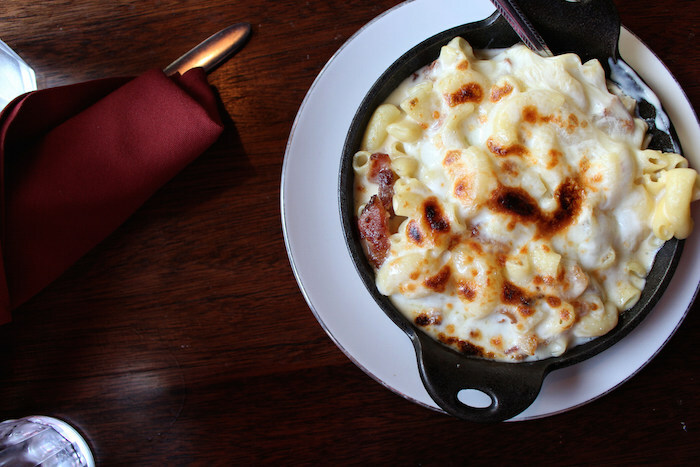 Bacon Mac and Cheese – duh! Warning!!! You will eat a lot at this place. This spot was my go-to when I’m pregnant. 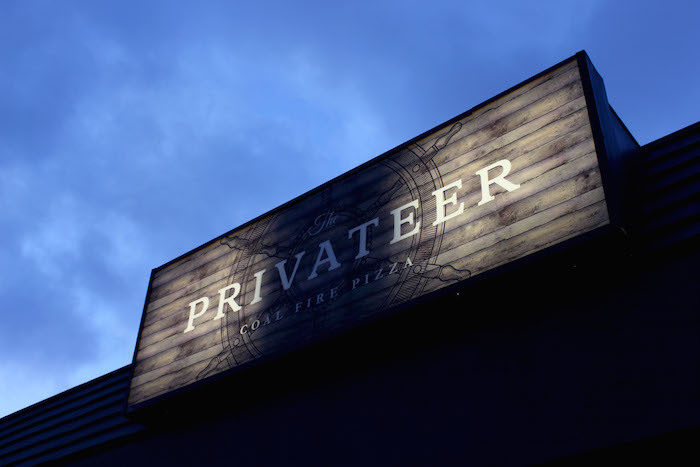 I often joke with my hubs and mini, that he reason she loves bread, tomato sauce and cheese so much is because of Privateer. 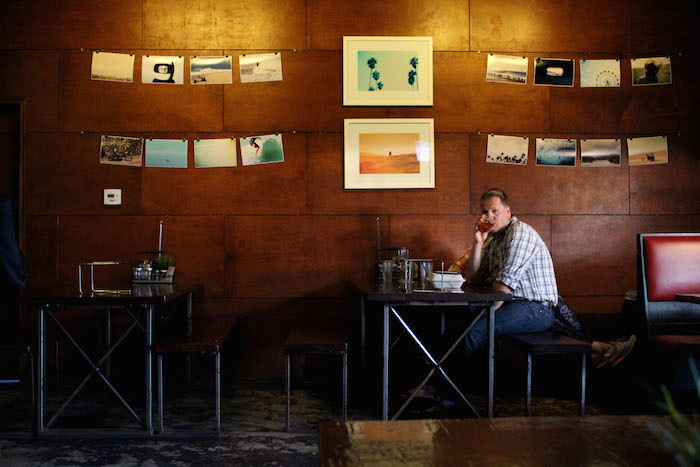 It’s great atmosphere, you can sit at the long community tables, or in your own private booth. 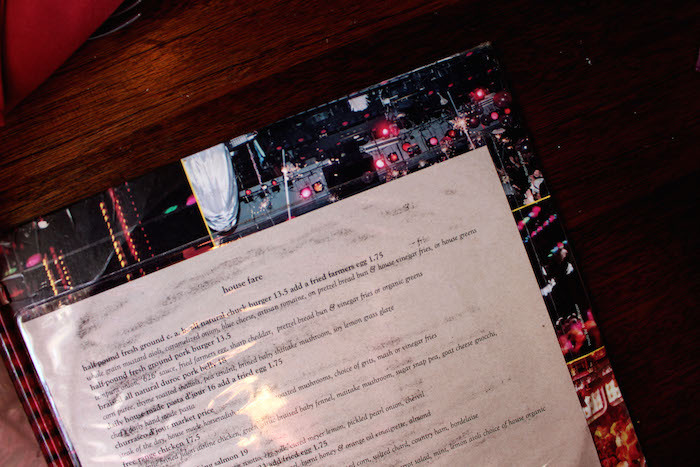 May favorite bar is their creative menu. There’s a reason that we had LTH run anchor in this race. 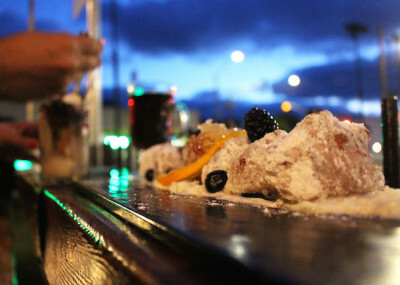 There is no doubt there is some killer apps and entrees here, but the reason why we keep coming back is their dessert. S’mores in jar! There is layer after layer of goodness. Trust me, it wont disappoint. Orange Honey Goat Cheese Beignets. Best thing you’ve ever eaten. EVER! Very nice! Have to agree with you on the chips and salsa, best pairing with beer of all time. I could pretty much subsist on a diet consisting of chips and salsa alone for at least 10 years. 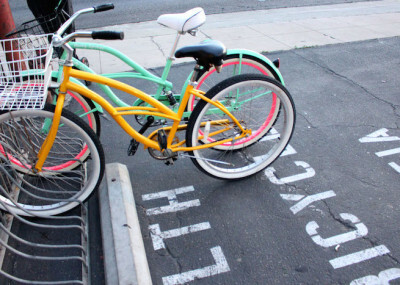 Sounds like fun, I’ll take this trip when I come out to California…eventually! What a great idea. I would like to use this as a way to find out new places and see what they have to offer. Thanks! Where I live, we have groups that form just to bring new residents around to the local businesses in a similar fashion that you have listed here. The businesses offer coupons and things like that and the new residents feel like they fit right in.